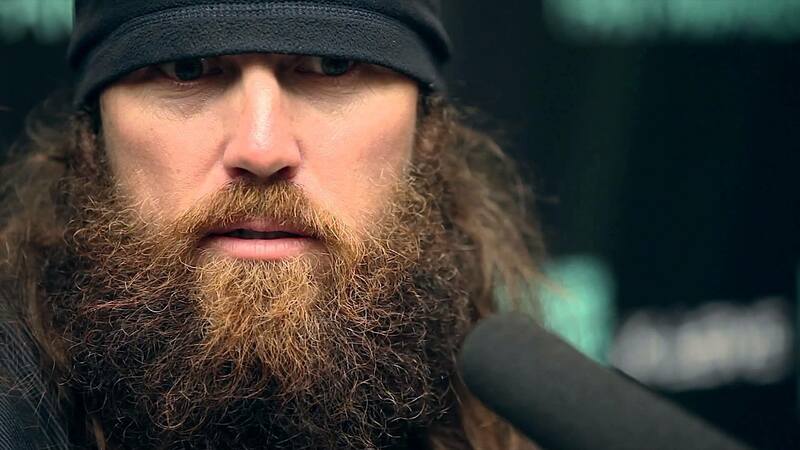 Duck Dynasty star, Jase Robertson was booted from his NYC hotel after the bellman confused the millionaire TV star for a homeless person! Season 4 premiere of “Duck Dynasty” on A&E was watched by 11.8 million viewers, making it the most-watched nonfiction series telecast in the history of cable television. Fame in NYC can be a real reality check for reality stars..